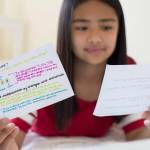 GCSEs and iGCSEs – what are the main differences? 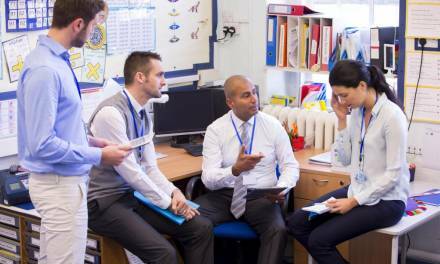 The history of iGCSEs might not be as familiar as the seemingly constant furore around GCSEs but they’ve played a significant role in education over the last 25 years. The iGCSE has a complicated history, which it makes sense to run through before we cover the major differences between them and GCSEs. The ‘i’ in iGCSE stands for ‘international’ and the qualification has its origin in helping overseas students to sit exams that would prepare them for further study, including A-Levels, the International Baccalaureate and BTEC Level 3. Along with the international use of it, many independent schools have used iGCSEs instead of GCSEs for many years, citing they were more rigorous. For too long, children in state-maintained schools have been unfairly denied the right to study for qualifications like the iGCSE, which has only served to widen the already vast divide between state and independent schools in this country. This position was reversed in 2015 when iGCSEs were removed from use by state schools. Unfortunately it has not been possible to find a way to include them in performance tables that would not undermine the standards of GCSEs. However, independent schools continue to use them, although this has now sparked some concerns about their rigour. So, beyond all this confusion, what are the actual differences between GCSEs and iGSCEs? The major difference that was previously identified as the important one between the two, is that iGCSEs had no coursework elements. However, reforms made to GCSEs in recent years mean that most subjects within those qualifications have no coursework now anyway. Due to having no coursework, iGCSEs were considered more rigorous. iGCSEs are offered to candidates all over the world while GCSEs are specific to England, Wales and Northern Ireland. iGCSEs are conventionally more straightforward for pupils without English as a first language. iGCSEs can no longer be taken by state school pupils and aren’t represented in performance league tables. Private schools can offer iGCSEs due to their autonomy. As you can tell, the major difference between the two qualifications seems to have been eliminated by recent reforms to GCSEs. Many independent schools continue to use them, however, and they remain an international standard recognised by most universities. 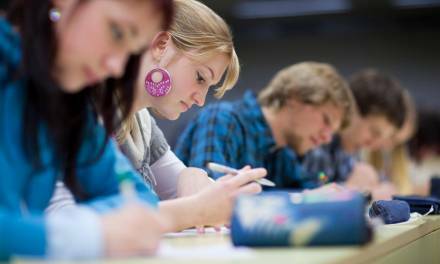 The Cambridge IGCSE English qualification, for example, is recognised by 134 UK institutions according to their own search tool. With Maths, the guidance states that the qualification “satisfies the matriculation requirements of universities in the UK” but also advises students to send supporting syllabus information along with their university application. The new rigorous GCSEs have, perversely, led some to believe that iGCSEs are now the ‘easier’ option. That this debate will continue is undoubtable, but many independent schools continue to use them in place of GCSEs. 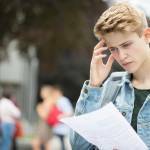 NextWhat can students do if they fail their GCSEs? 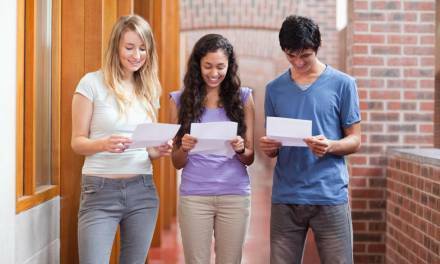 New GCSE grading: has it made a difference to student outcomes? 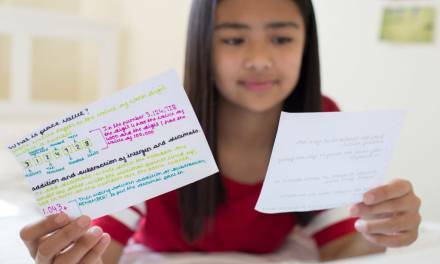 What can students do if they fail their GCSEs? Please use our online contact form to ask a question about EDExams Blog or the EDExams framework. 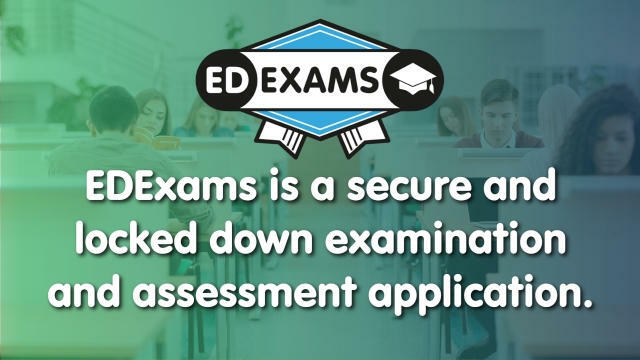 EDExams Blog is produced by EDExams Ltd. EDExams is a unique online examinations platform for schools, examination boards and training providers.